We’re all in this together! Learn how to get involved and make a monumental impact. Join our community of passionate supporters who are committed to helping patients gain rapid access to better treatments. Looking for an opportunity to sell your world-famous brownies? Deciding whether to run that half marathon? Searching for a meaningful and thoughtful birthday or anniversary gift? 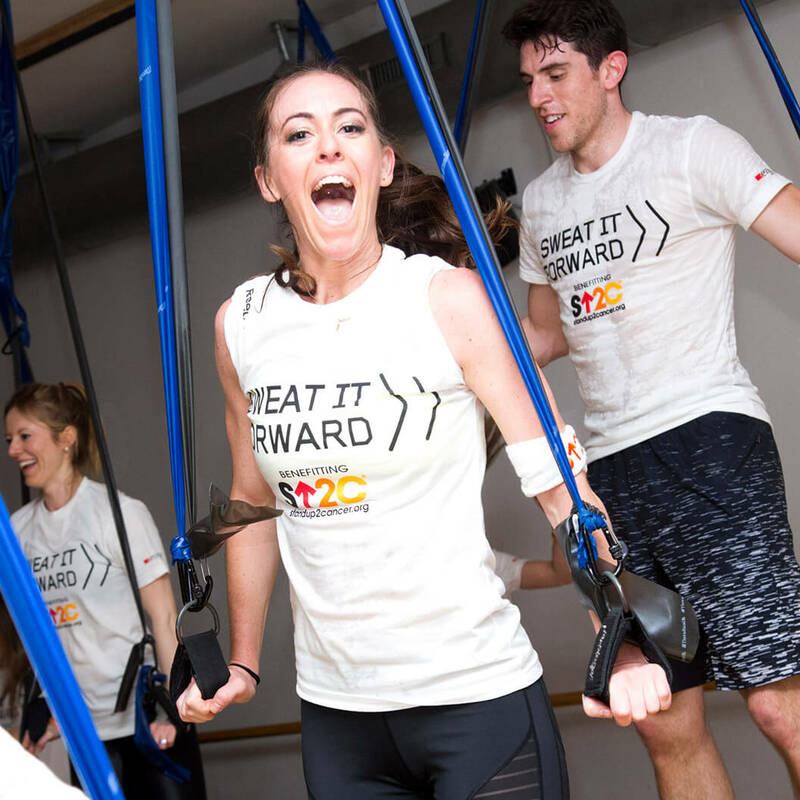 There are endless fun and rewarding ways to raise funds for SU2C! By working together, we can contribute to and build on a movement that can save lives. Host an event. Raise funds online. Every dollar counts! 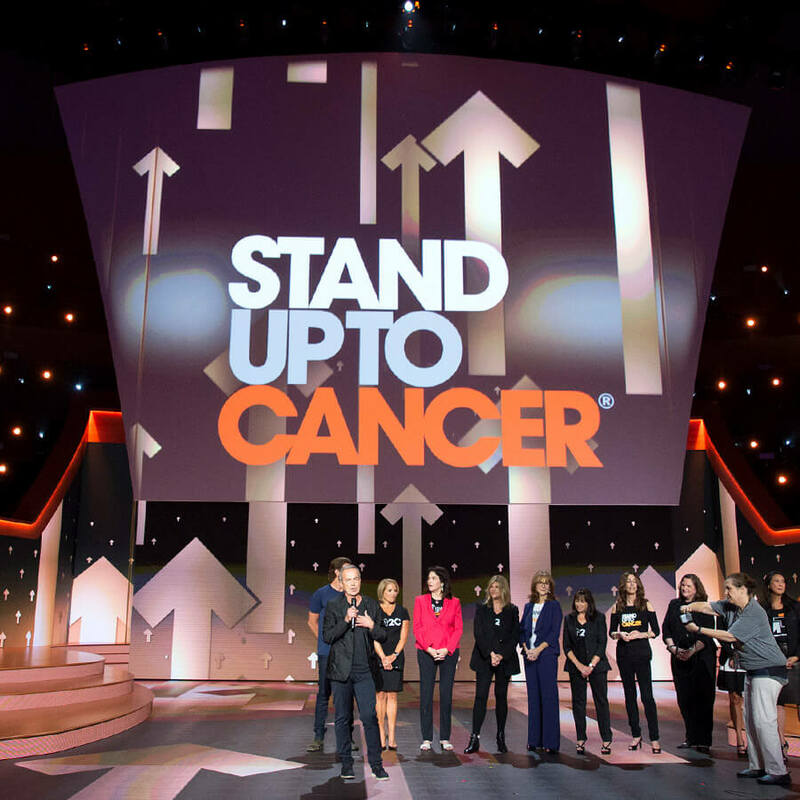 SU2C will guide you every step of the way. Together, we can make a tremendous impact. Supporting those in the fight against cancer, raising public awareness of the disease, helping to advance cancer research and improving the quality of cancer care – these are just a few of the ways that advocates play an important role. If you are interested in becoming an advocate, you can learn more here. Widespread awareness brings us closer to our goal of getting effective treatments to patients, now. Our supporters and collaborators are dedicated to helping us spread the message and encourage engagement. Learn more about our current campaigns and how you can get involved. Stay in the know with the latest updates from SU2C through our newsletter. Sign up now to stay on top of volunteer opportunities, funding applications, events, and other news. 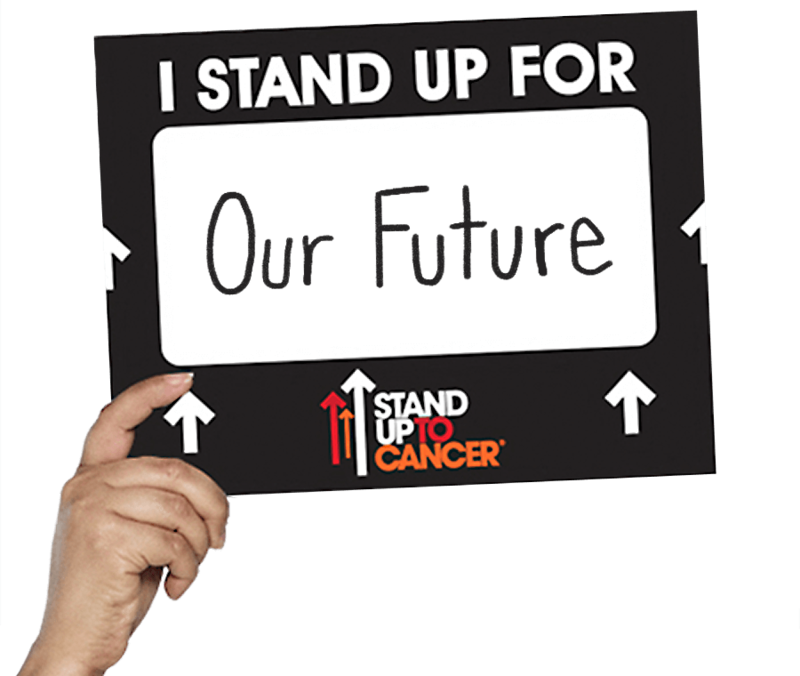 Tell the world you are a part of the movement committed to ending cancer as we know it by creating a tribute placard in memory of a loved one, or in honor of a survivor or someone still in the fight. You can download and print, or share your tribute placard on social media. Join our social community to stay connected on the latest updates. And help spread the SU2C message by sharing across social media; our voices are more powerful together.